I love to take pictures. I probably have thousands of pictures on my computer. 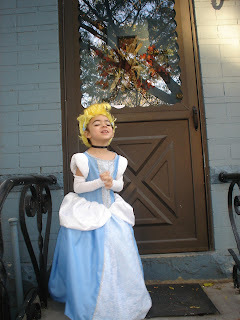 My favorite time of year for picture taking is halloween! 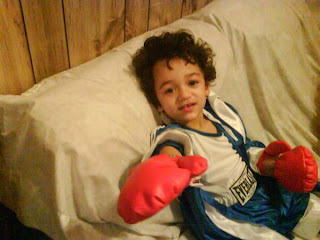 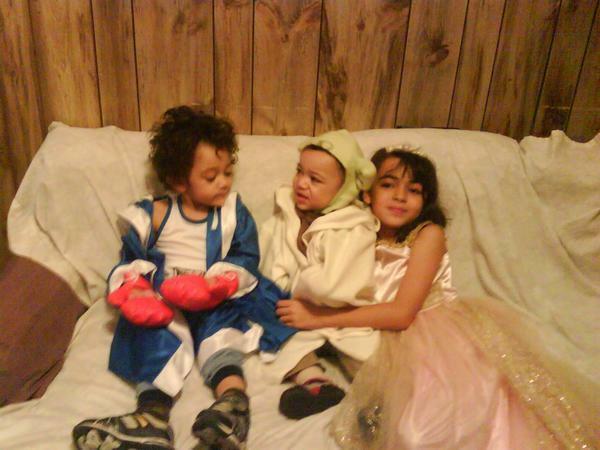 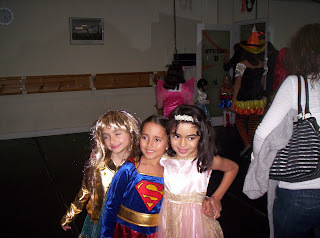 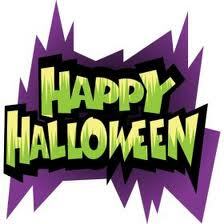 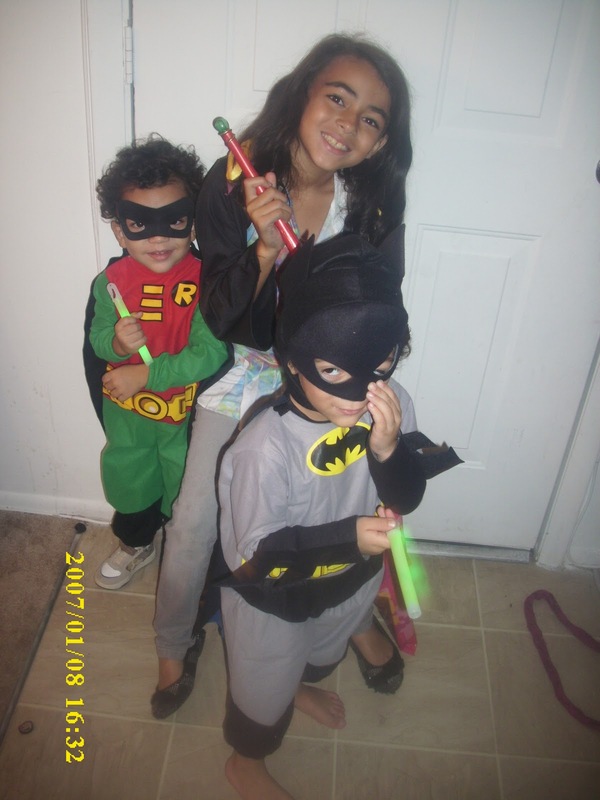 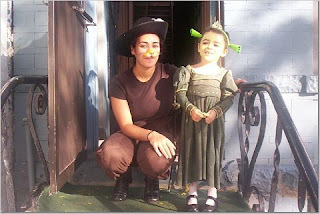 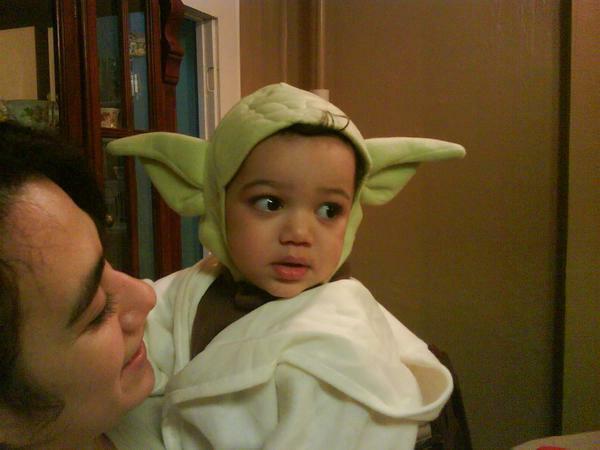 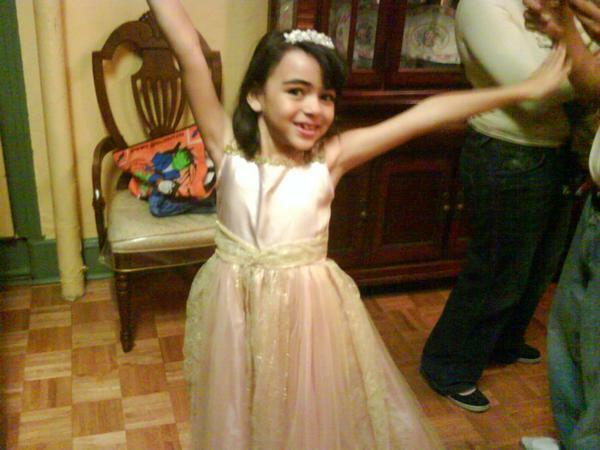 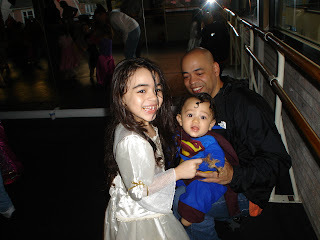 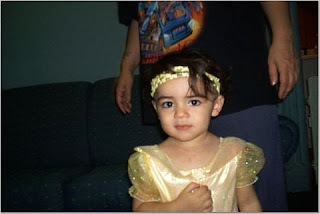 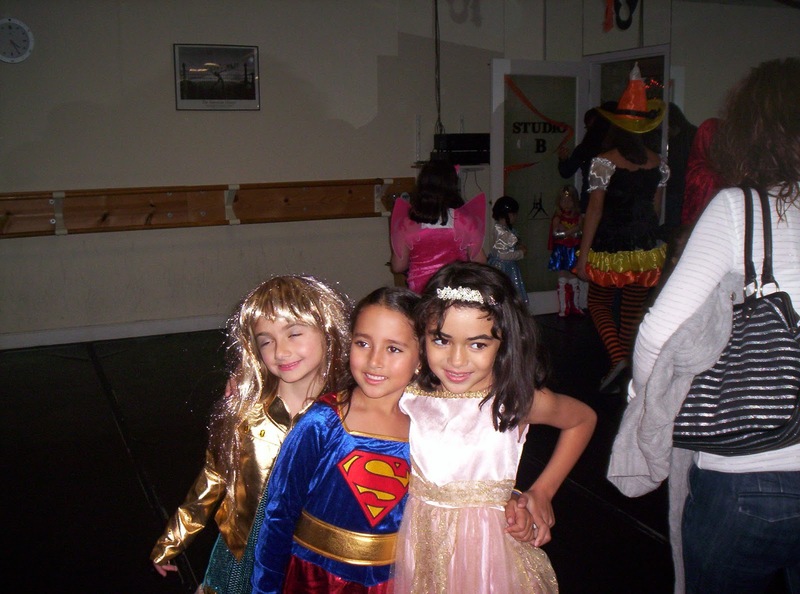 I love dressing the kids up in their favorite costumes and taking them to different parties and trick or treating! 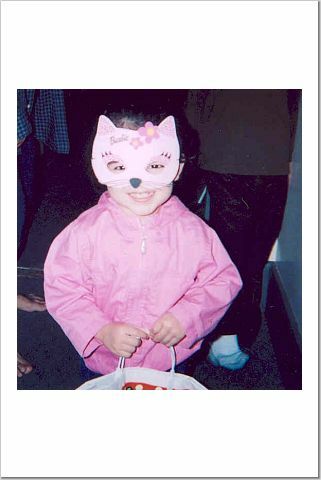 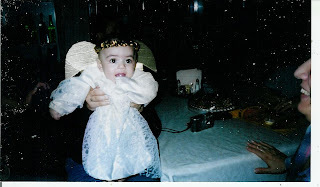 So here is a picture stroll down memory lane of Halloween throughout the years for the J-Crew!